ISLAMABAD: By-election for two seats of Senate from Punjab, including one general and one reserved seat for women, is underway. The seats had fallen vacant due to de-notification of Haroon Khan and Saadia Abbasi as senators in light of a Supreme Court verdict. 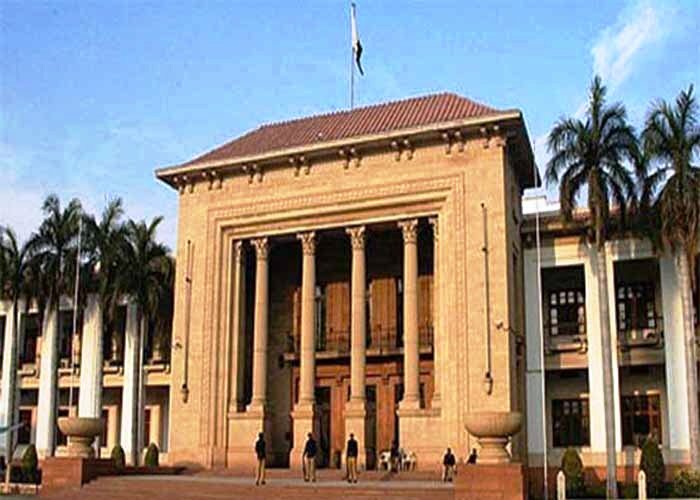 The polling is being held at the Punjab Assembly building in Lahore and will continue until 4pm without any break. 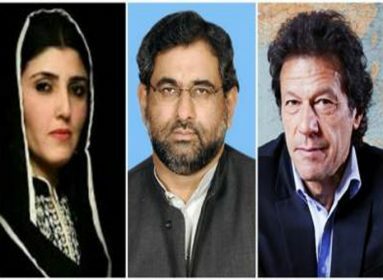 PTI has fielded Waleed Iqbal and Seemi Aizdi while PML-N’s Saud Majeed and Saira Afzal Tarar are contesting for the two seats. 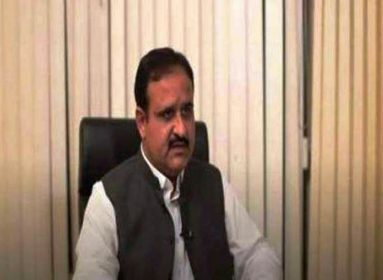 The ruling party has claimed to garner the support of 194 members while PML-N is expected to receive 174 votes. 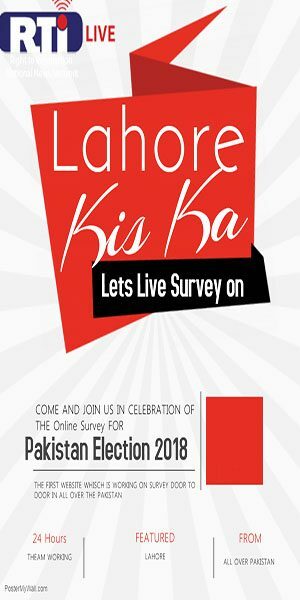 Earlier, in a major turnaround of events, Punjab Assembly’s (PA) two independent lawmakers Ahmed Ali Aulakh and Qasim Abbas put their weight behind Pakistan Tehreek-e-Insaf (PTI) in upcoming Senate by-polls. As per details garnered, both lawmakers will cast their votes in favor of PTI-nominated candidates. The two seats in the upper house of the parliament fell vacant after Supreme Court of Pakistan (SC) disqualified two lawmakers of Pakistan Muslim League-Nawaz Haroon Akhtar and Sadia Abbasi for holding dual nationalities on the date of filing their nomination papers. 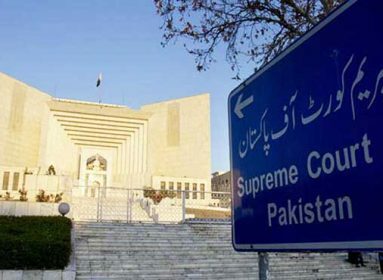 A seven-member larger bench of the apex court headed by Chief Justice of Pakistan (CJP) Justice Mian Saqib Nisar in its short verdict has directed the Election Commission of Pakistan (ECP) to de-notify Saadia Abbasi and Haroon Akhtar.